I like bremont because they look great and they are a little tougher than the average watch. 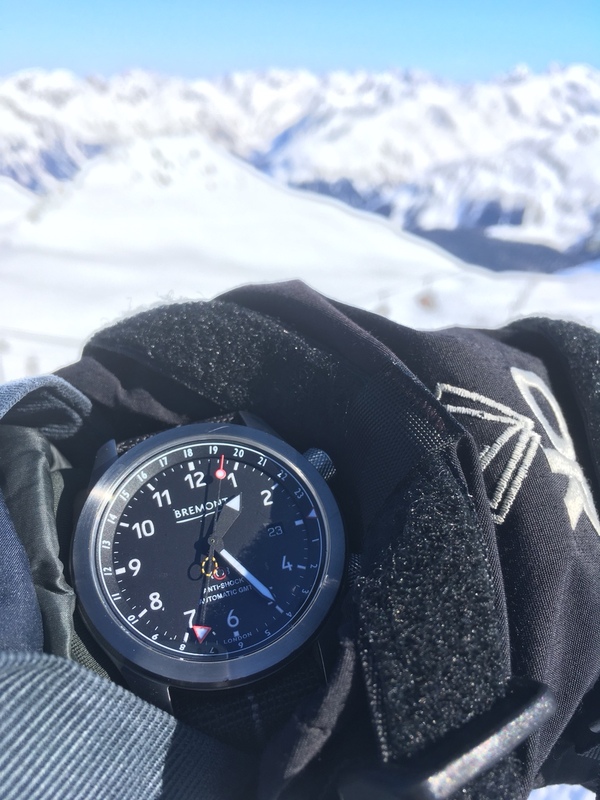 Let’s see your bremont being put through the paces; dirty, beat up, sweaty, whatever you do to it that you might not do to another watch. Thats what G SHOCKs are for mate . I have no pics - but the first day I wore my MBII I managed to inadvertently bang it into a hotel door lock receiver with quite considerable force - not even a nick on the watch, I was astonished. Here's one I posted a while back - fly fishing in New Zealand! Let's see your down n' dirty Sinns!